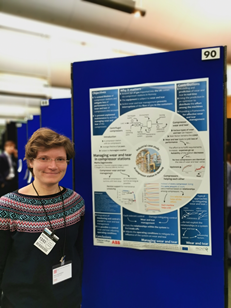 Two ESRs, Ruomu Tan and Marta Zagorowska, presented their research at STEM for Britain 2019 in the Houses of Parliament at Westminster. 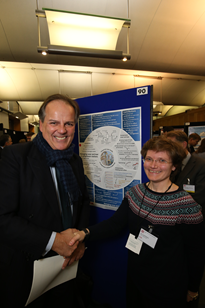 STEM for Britain is an annual poster competition for early-career researchers working in the UK. The event provides an opportunity to communicate scientific results to a wide audience, including the Members of Parliament (MPs). 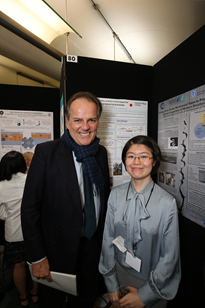 Mark Field, the MP for the Cities of London and Westminster, visited Ruomu and Marta and their posters during the event. Ruomu and Marta belonged to a group of approximately 35% of the best researchers and PhD students who have submitted their applications. 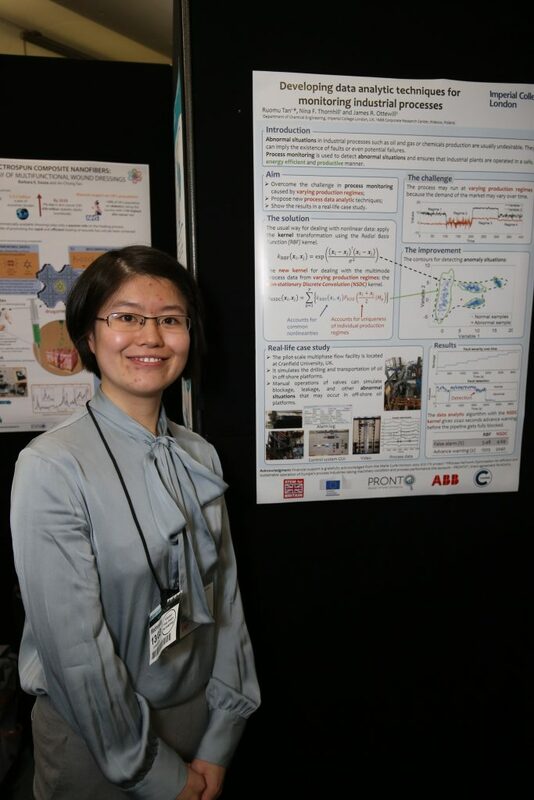 Ruomu’s poster: Developing data analytic techniques for monitoring industrial processes. Marta’s poster: Managing wear and tear in compressor stations. During this two days meeting, ESRs and supervisors had the opportunity to visit the production facilities of Acciai Speciali Terni. The guided tour took the visitors through the different stages of the production process of stainless steel via the EAF-AOD route. An Electric Arc Furnace, an Argon Oxygen Decarburization reactor, a continuous caster and a hot rolling mill were visited. 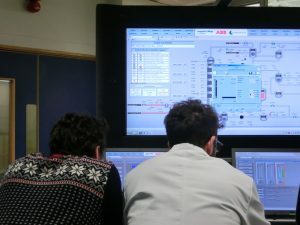 Additionally, ESRs focused on schedulling and stochastic programming topics gained insights of the italian energy market from experts in this field.An overview of AST plant can be obtained from here: http://www.acciaiterni.it/en/about-us/manufacturing-process/ Besides the management meeting, ESRs and Supervisors also participarted in a team building activity were the common passion for culture and european history were shared, enriched and enjoyed. This short activity was held in Spoleto, IT. A historic city 20 Km away from Terni. 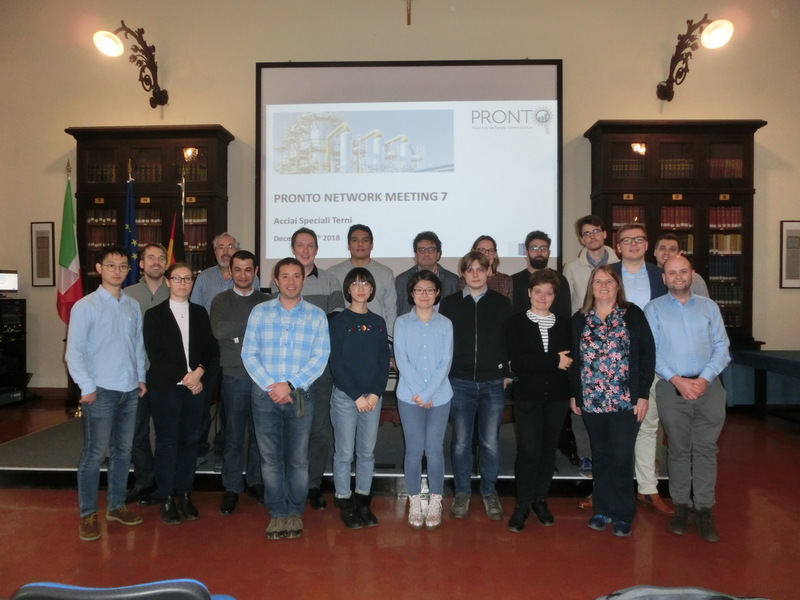 PRONTO: PROcess NeTwork Optimization for efficient and sustainable operation of Europe’s process industries taking machinery condition and process performance into account. The PRONTO – ITN is an Innovative Training Network funded by the European Commission through its Marie Skłodowska-Curie Actions. The goal of PRONTO is the integration of information about equipment condition into the process network operation, providing decision support to operators and managers to achieve an optimally energy and resource efficient network production. 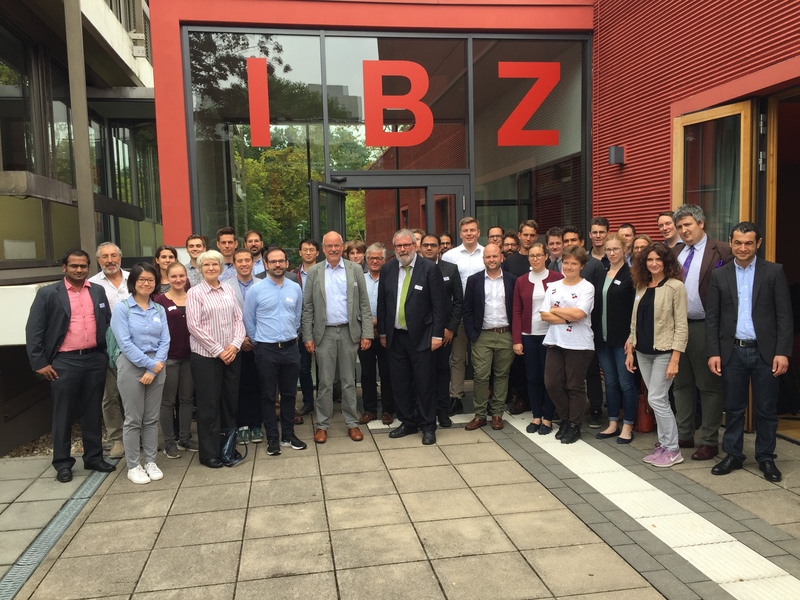 In the morning, Prof. Sergio Lucia (TU Berlin) and Prof. Rüdiger Schultz (Universität Duisburg-Essen) gave two seminars on Robust Model-predictive Control and on Discrete Optimization under Uncertainty. In the afternoon, the Poster Sessions provided an opportunity to present research results from the PRONTO project and the DYN group. ESRs of the PRONTO project attended the 10th IFAC Symposium on Fault Detection, Supervision and Safety for Technical Processes. The conference hosted 200 registered participants in the following topics: fault diagnosis, process supervision, safety monitoring and fault-tolerant control as well as state-of-the-art applications and emerging research directions. 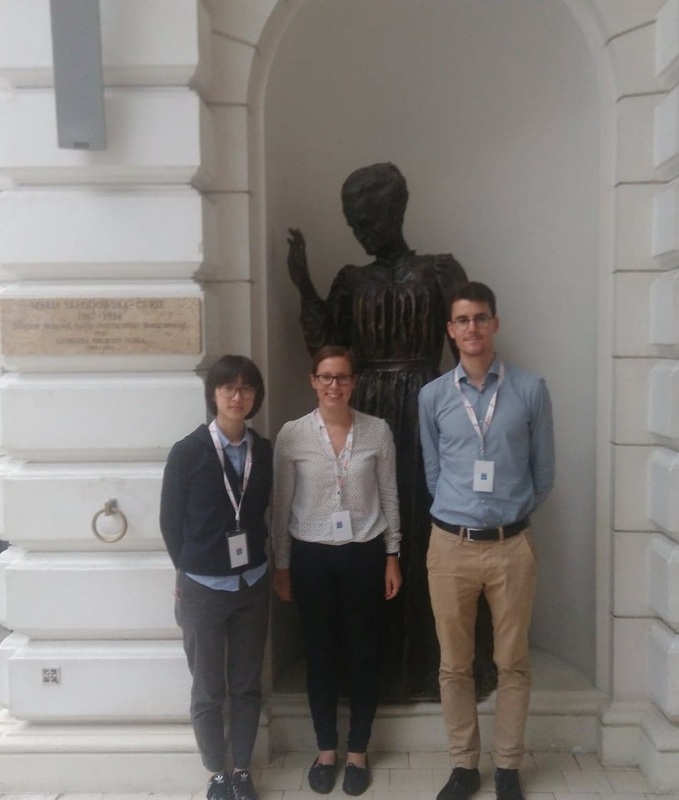 ESRs of the PRONTO project attended 10th IFAC Symposium on Advanced Control of Chemical Processes. They presented various results from PRONTO ranging from Online Alarm Flood Classification to Model Predictive Control. 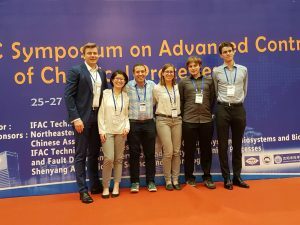 The Conference hosted more than 200 participants in the following topics: Model-based Control, Modelling and Identification, Scheduling and Optimization, Big Data Analytics and Monitoring, Batch Processes, Process Applications, Energy Processes and Control. 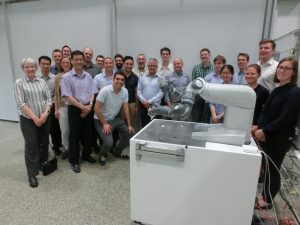 During the conference the participants had the chance to visit the State Key Laboratory of Synthetical Automation for Process Industries at the Northeastern University. Galan, A., de Prada, C., Sarabia, D., Gutierrez, G., González, R., Sola, M., Validation of a hydrogen network RTO application for decision support of refinery operators, ADCHEM 2018. Schulze Spüntrup, F., Imsland, L., Asset fleet management in the process industry – a conceptual model, ADCHEM 2018. Gutierrez, G., Galan, A., Sarabia, D., de Prada, C., Two-stage stochastic optimization of a hydrogen network, ADCHEM 2018. Lucke, M., Chioua, M., Grimholt, C., Hollender, M., Thornhill, N., Online alarm flood classification using alarm coactivations, ADCHEM 2018. 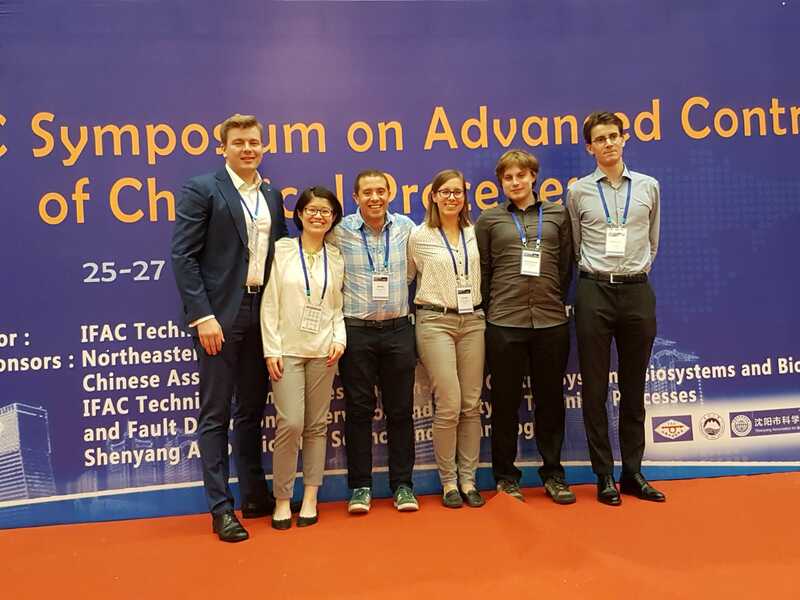 Stief, A., Tan, R., Cao, Y., Ottewill, J. R., Analytics of heterogeneous process data: Multiphase flow facility case study, ADCHEM 2018. ESRs of the PRONTO project attended the International Symposium on Process Systems Engineering San Diego, California, USA. They presented various results from PRONTO ranging from Demand Side Management to model predictive control. Borghesan, F., Thornhill, N.F., Chioua, M., Forecast of persistent disturbances in process systems using a k-nearest neighbor and a weighted k-nearest neighbor method, PSE 2018.